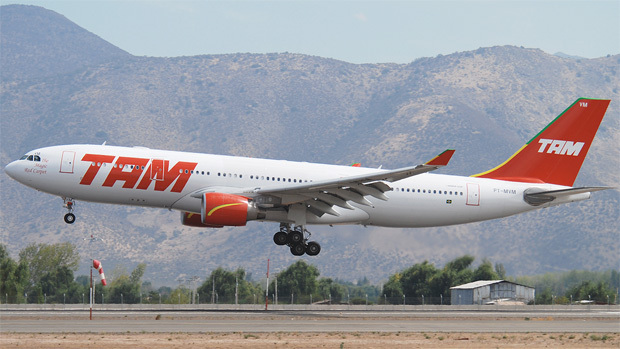 UPDATE 8:00PM ET: TAM Flight 8055 suffered an engine failure shortly after takeoff, according to a report from The Aviation Herald. 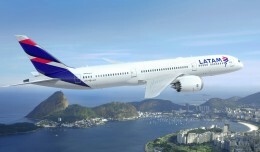 The airline says passengers are being accommodated in Paris hotels until Wednesday, when another plane will transport them to Rio. UPDATE 6:00PM ET: A TAM press release says that the plane suffered a “technical problem” but did not say what the problem was. 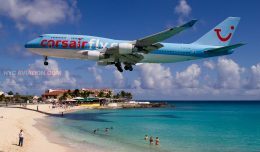 The airline says it is assisting the affected customers. Flight 8055, operated by aircraft PT-MVF, had just departed Charles DeGaulle Airport for Rio de Janeiro when it declared an emergency. The aircraft flew north and circled over the English Channel to dump fuel before returning safely to Paris. 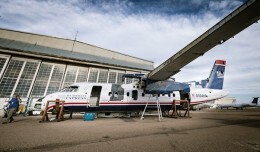 It is not known what caused the emergency landing. 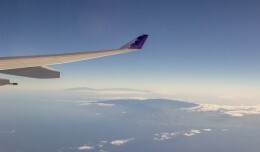 NYCAviation recently had a chance to fly Hawaiian Airlines and to try out both one of their longest flights and one of their shortest. 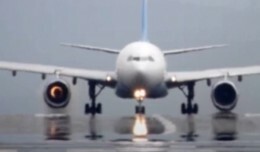 Video was captured of an Airbus A330 aborting its takeoff at Manchester Airport after experiencing engine failure. Wait, I thought A330’s can’t dump fuel? Fuel jettison is an option on A330-200s. It is not available on the -300 version. According to information released by the crew to passengers, the crash would have started the engine on the right side of the aircraft. Then the plane Airbus began having acceleration problems and difficulty in maintaining their level. Given the problems, the pilots decided to return to the airport in Paris.